Drs. Catanzaro and Dr. Dabbs selected the team of Doster and Gresham Smith & Partners to design and construct their new laser surgery center. The 4,888 square foot facility contains one laser procedure room and two surgery procedure rooms with an adjoining recovery area. 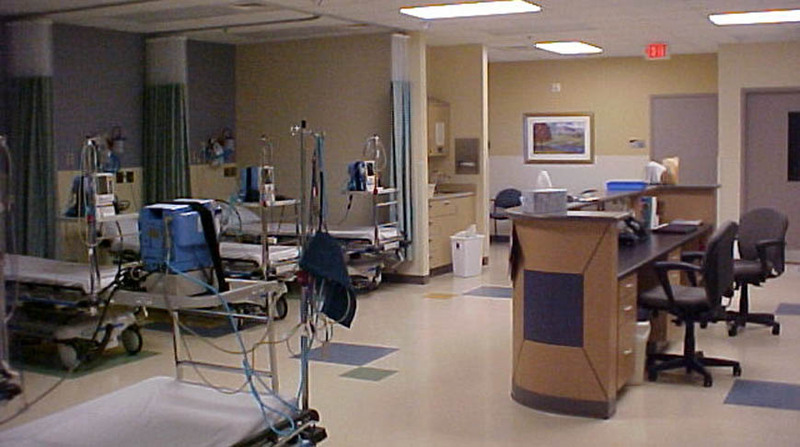 Systems included are HEPA filtration, medical gas system, wet and dry fire protection systems, and Herman Miller medical casework. 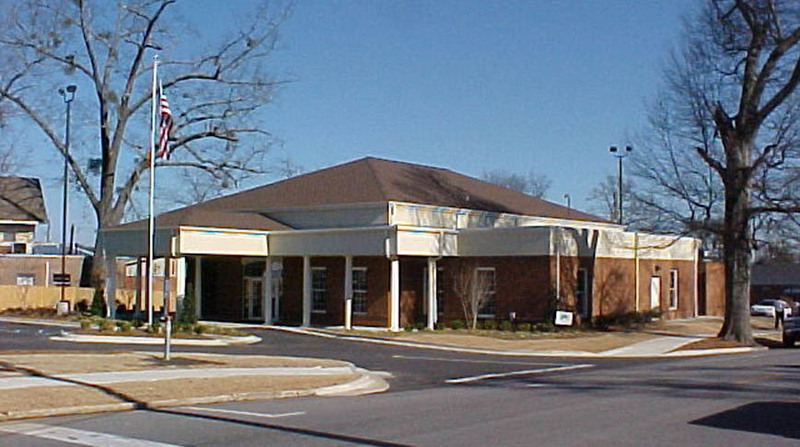 The exterior is brick veneer with EIFS accents, architectural columns, and brick pavers at the porte-cochere. 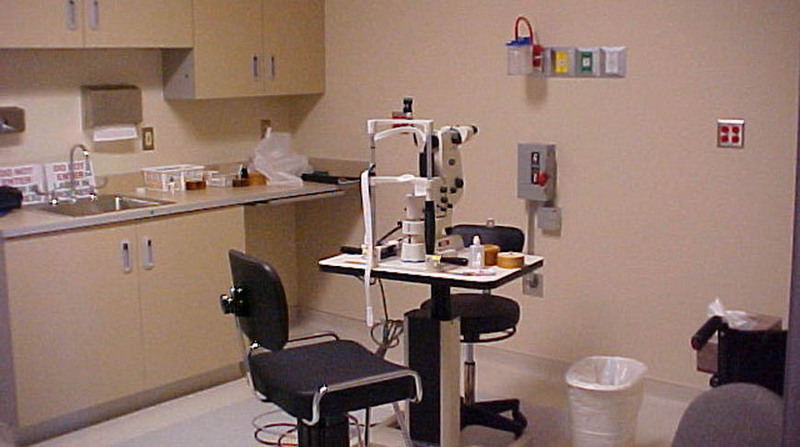 Northeast Alabama Eye Surgery Center, Inc.